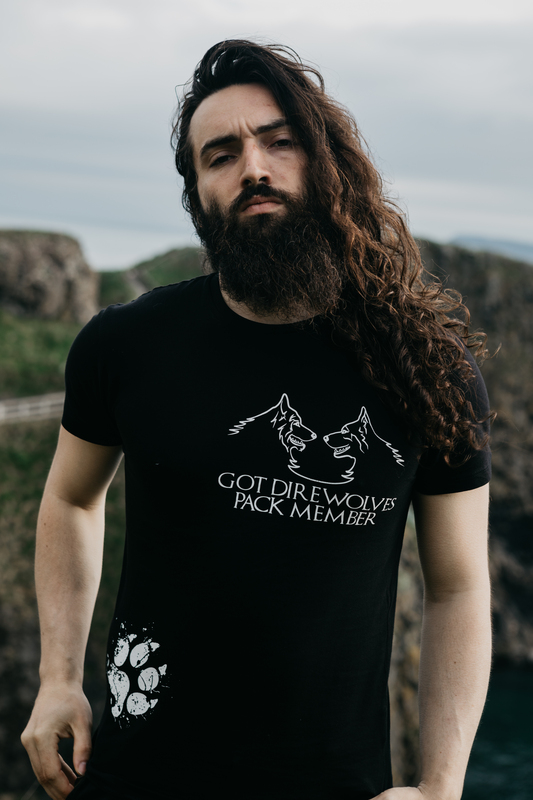 Join the #DirewolfPack by wearing our pack member T-Shirt! 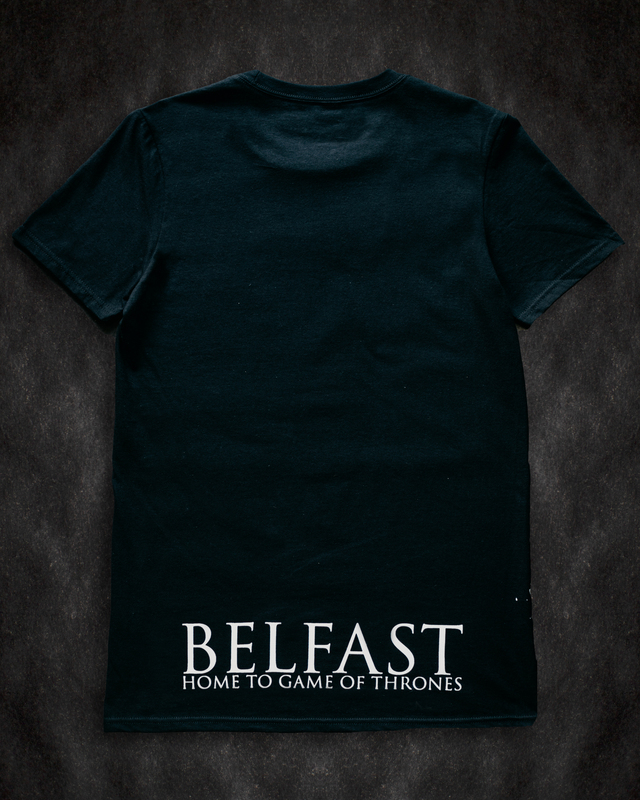 Cool Fact – “Did you know the Mountain from Game of Thrones is a XXXXL T-Shirt size! 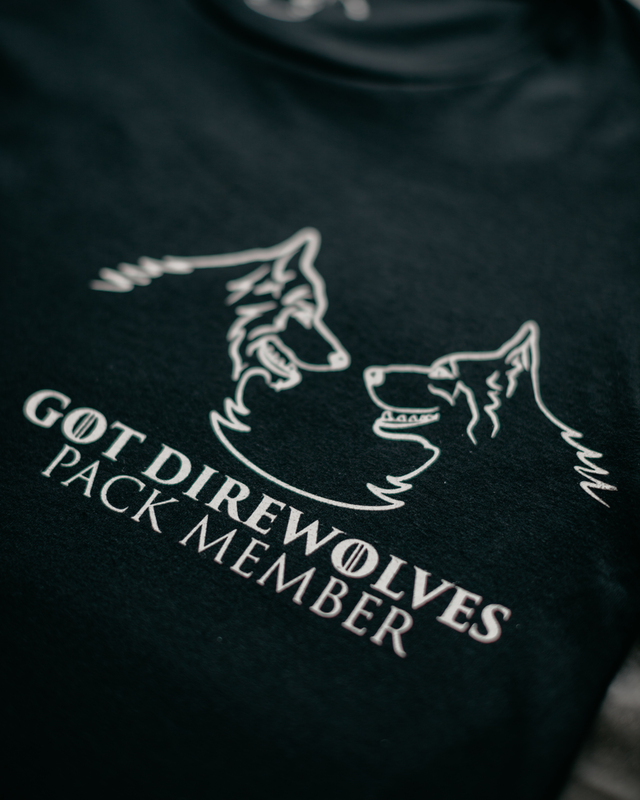 We knew and printed him a Pack Member T-Shirt for himself to wear at Comic Con”. 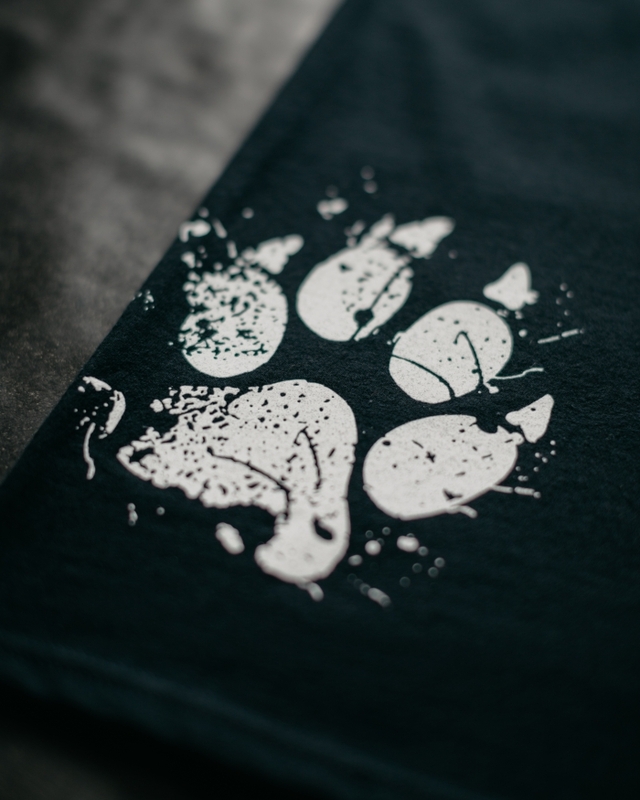 This T-Shirt is super comfortable! 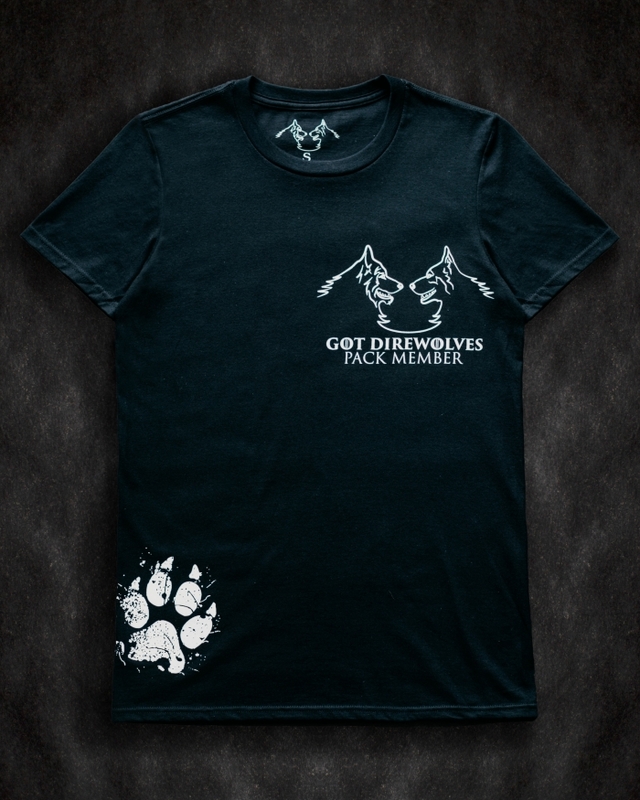 I got one a few months ago and im about to order it in Stark Green also, They look great when im out and about walking the dogs and just hanging with friends. The quality of the Tshirt is superb this isnt a souviner style tshirt, after washing it loads it still feels great the fabric is really nice on the skin that why its nice to wear anywhere i go. 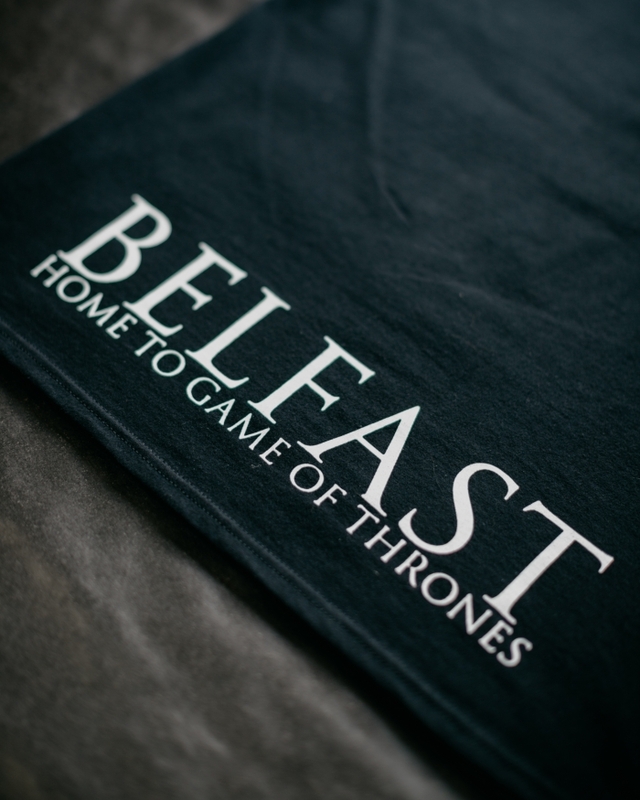 The Belfast “Home of Game of Thrones” bit on the back is a great talking point because i love nothing more than talking about Dogs and Game of thrones my two favourite things! Amazing. 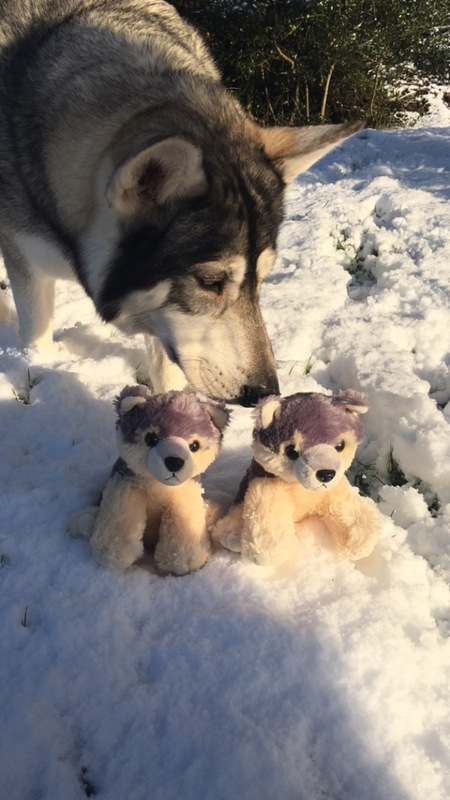 Glad I bought it. 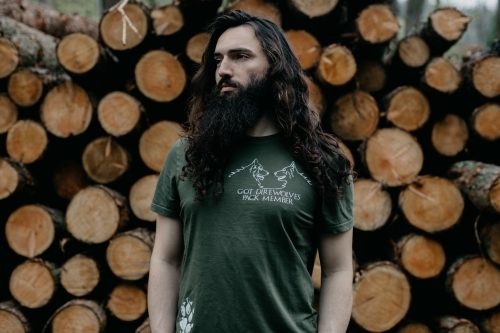 It is so comfy and goes with mostly every outfit I own. It came super quick.